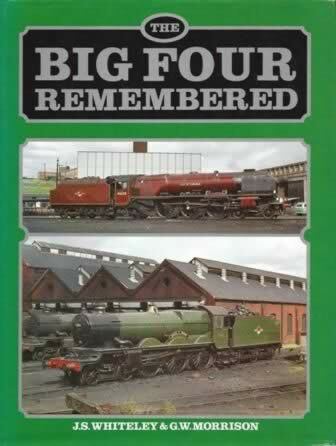 The Big Four Remembered. This book has been written by J S Whitley & G W Morrison and was published by Oxford Publishing. An image of the book cover is shown for your information. 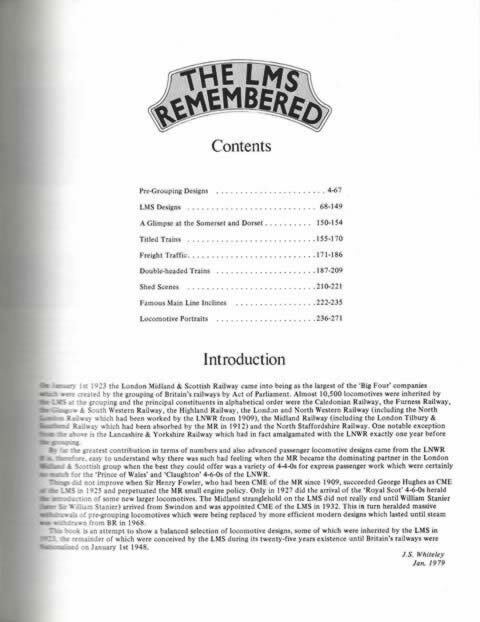 If you click on the image, a scanned copy of the content and introduction page from the book will be displayed.